Jong Stit Co. Ltd was established by the CHEEVAPRAWATDOMRONG’s family in 1940. Since then, they have grown their business rapidly in the textile industry. With the in-depth knowledge and a comprehensive distribution network, they have kept a market leader position in Thailand. Their renowned and comprehensive product range includes Yarns, Polyester Fabrics, Pile Fabrics (Toys and Garments) and Blankets, which are distributed globally. 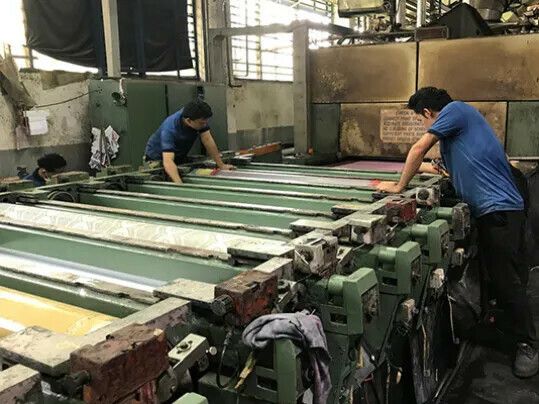 The customer faced the challenge of long lead times from a well-known printing blanket supplier and an unreasonable price offering. It caused the customer frustration and they began looking for a new reliable supplier in the market. 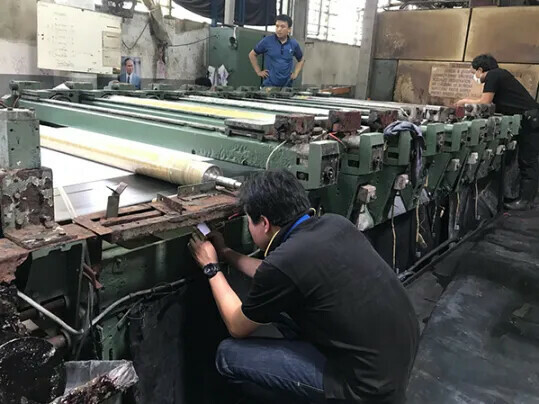 Thanks to the performance quality of PRINT 6642, including the high level of repeat accuracy, high level of resistance to solvents and precise printing results, it was easy to replace the well-known competitor in printing blankets and rotary printing machines without any problem. In addition, Forbo Siegling was able to deliver the belts within 4 weeks. The customer had a smooth production without any downtime. Forbo Siegling’s professional on-site service was another successful factor that contributed to the customer’s satisfaction. With the excellent product quality and our committed and professional on-site service, the customer is extremely satisfied with Forbo Siegling’s offering. We look forward to establishing a long lasting relationship and continue to serve our customer in the printing blanket sector for a long time to come.